I'm trying to get this book sold in Australia not only sold but Printed as well. I was told this site allowed that. However when i created my first project, i went to the Australian lulu site and it said it only shipped from the US. 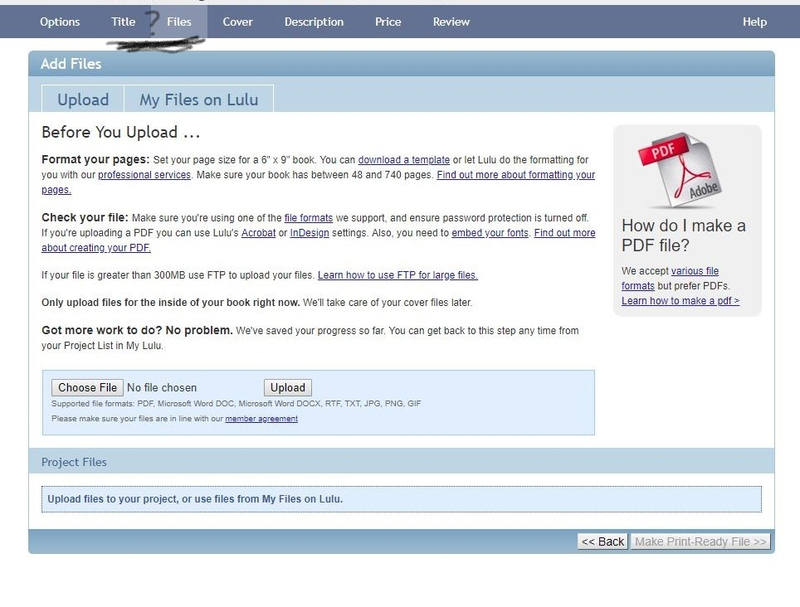 after i selected sell on lulu marketplace and hit save, It skipped over the ISBN screen and went straight to the files screen. Did you discover that only the items in Create with ticks can have ISBNs, anyway? 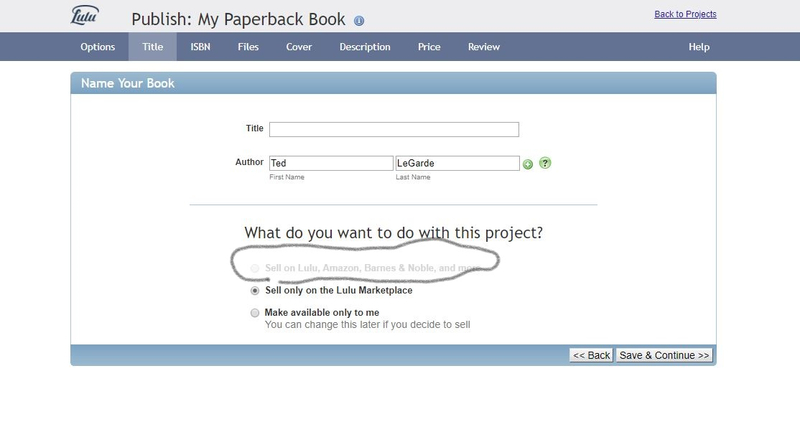 And yes, one of the choices is only printed and mailed from the USA, but that does not matter with an ISBN, if you pick a Project that can have one. Because it will become listed on Amazon and can therefore be ordered off Amazon at their shipping rates, regardless of where ordered from. This assumes you've selected the perfect binding option. 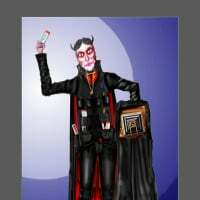 If your book is saddle-stitch or coil-bound it cannot be sold outside the Lulu marketplace, if I remember correctly, and thus does not require an ISBN. Failing a solution here, the support team awaits your submission. Outside of their photo books, BW photographs in ordinary paperbacks do not print in eye-popping quality. With the right mix of contrast and light and shadow (and rendring a color photo in greyscale before you submit) you can get a fairly decent BW reproduction in an ordinary paperback, but it will not be photo book quality. If the photos are critical to the work, anything other than one of the photo book options may not satisfy you or the authors. If you're looking for distribution, then you do have to follow the distribution rules, and your color photos either require a color book or conversion to grayscale, as Joe says. But if you're making 500 copies for the authors to give to all their friends, then you might look into the Lulu Xpress options.